Gold Charts R Us Gold Charts R Us – Gold Charts R Us page letter walks you through what’s happening in today’s key markets, providing specific trading advice on gold and silver shares. GCRU is a weekly trading service that looks to assist its subscribers achieve gains by trading commodities, currencies and stocks through the application and interpretation of technical analysis and proprietary indicators that have been developed over the years. GCRU was started by legendary investor and trader Sir Harry Schultz in 2002. Sir Harry, once the highest paid investment consultant of all time, according to Guinness World Records, looked to pass on his trading and investment skills through GCRU to help his subscribers beat the market. 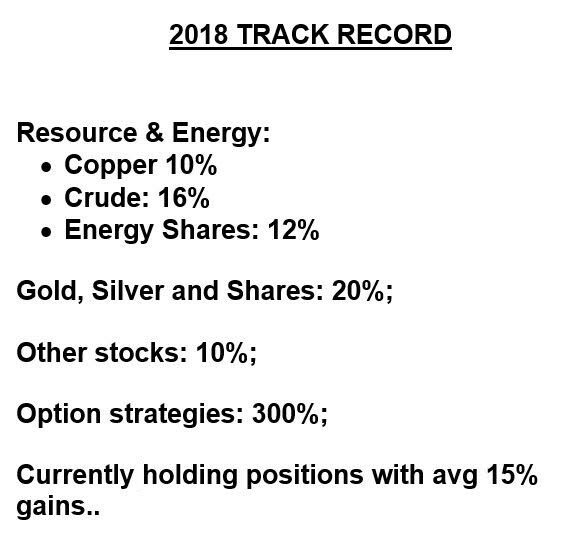 GCRU even provides money management advice telling you what percent of your gold portfolio you should be trading and what percent you should be holding gold as a core investment.